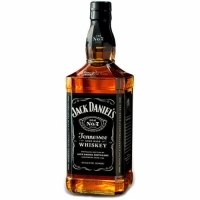 Jack Daniels is the most known and top selling American whisky in the world and has acquired a cult status worldwide. 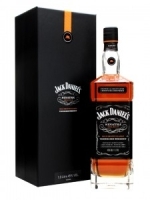 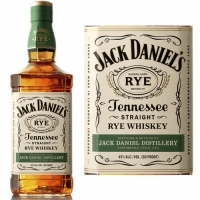 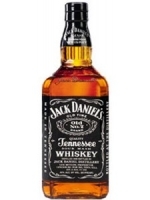 It is produced in Tennessee by Jack Daniels Distillery, which was officially established in 1866. 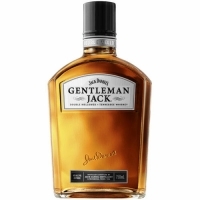 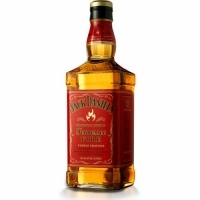 However, since 1956, it has been owned by Brown Forman Corporation. 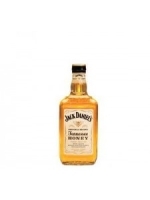 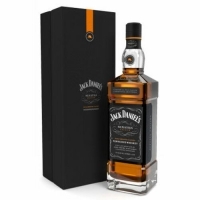 Jack Daniels calls itself Tennessee whisky, rather than Tennessee bourbon, even though it fulfills regulatory criteria for classification as bourbon. 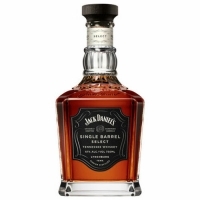 The entire Jack Daniels brand has sold around 16.1 million cases in 2017, with Jack Daniels ?Black Label? 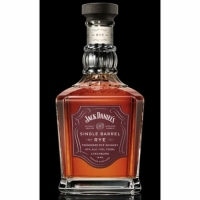 Tennessee whisky selling over 12 million cases.